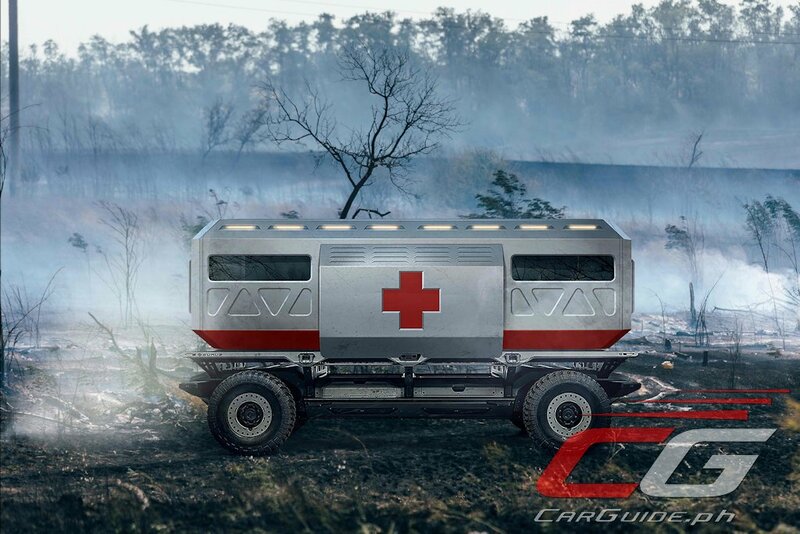 General Motors believes it has found a solution to transportation challenges brought about by natural disasters, global conflicts, and other environments facing complex logistical situations. 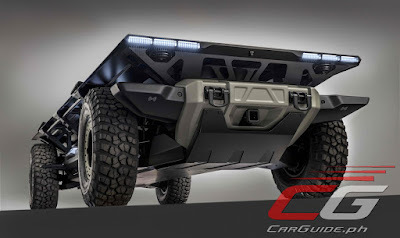 Their solution is the Silent Utility Rover Universal Superstructure or SURUS. 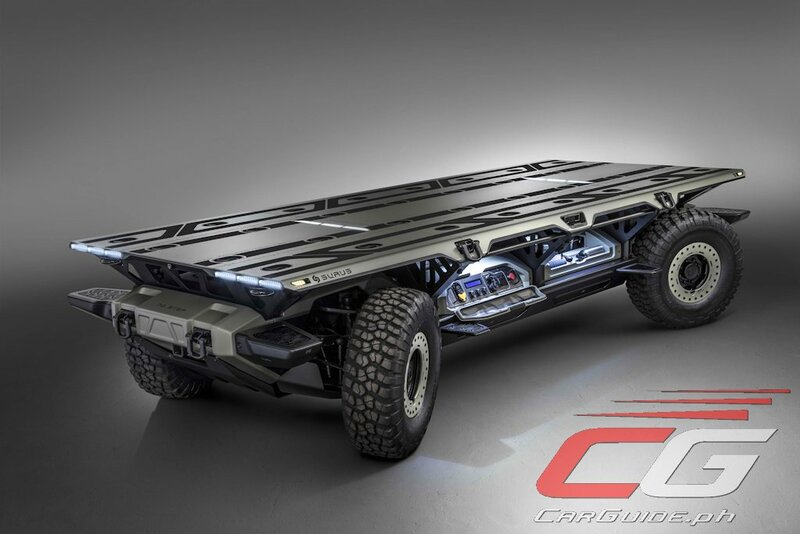 A flexible fuel cell electric platform with autonomous capabilities, SURUS is a commercially designed platform that could be adopted even for heavy-duty military use. SURUS uses GM’s Hydrotec fuel cell system as well as autonomous capability and truck chassis components to deliver high-performance, zero-emission propulsion to minimize logistical burdens while reducing human exposure to harm. 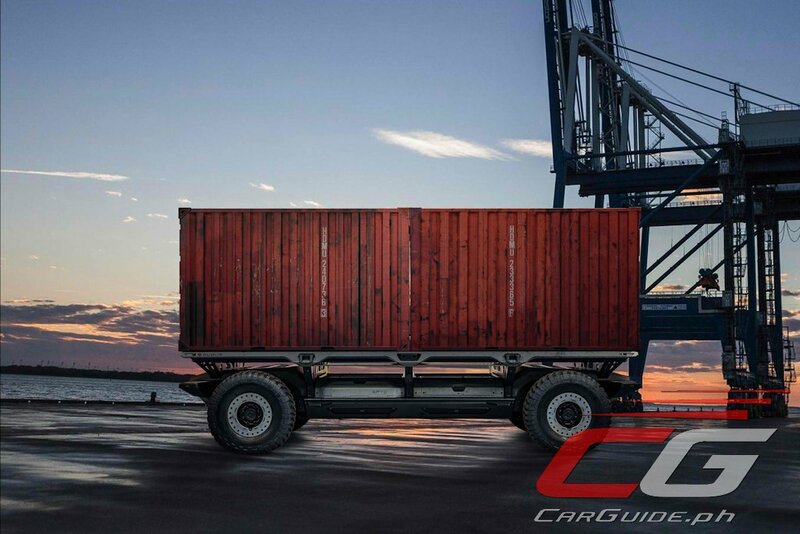 Benefits include quiet and odor-free operation, off-road mobility, field configuration, instantaneous high torque, exportable power generation, water generation, and quick refueling times. 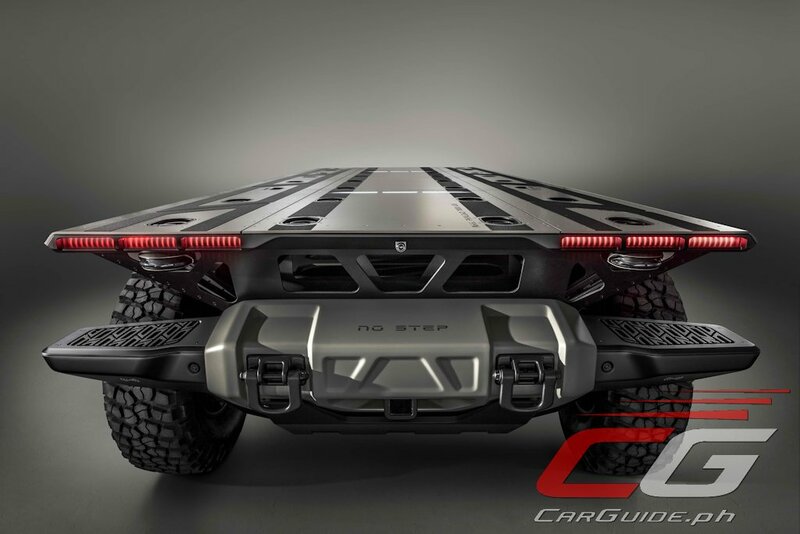 It offers a solution that can scale to larger vehicles with large payload requirements and operate over longer distances. 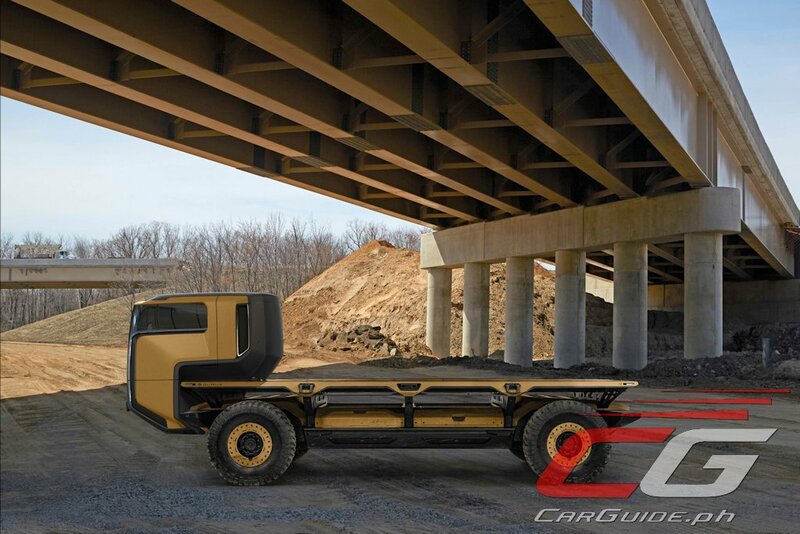 SURUS was designed to form a foundation for a family of commercial vehicle solutions that leverages a single propulsion system integrated into a common chassis. The SURUS platform is equally well-suited for adaptation to military environments as well. 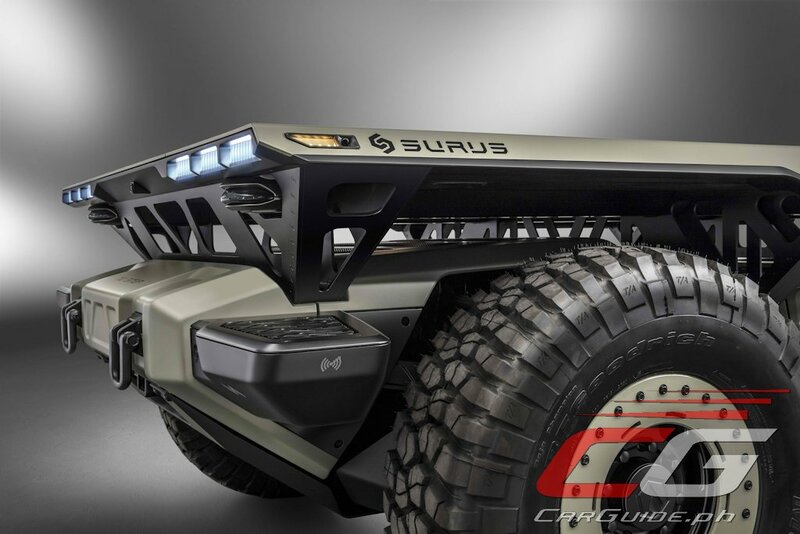 SURUS will also deliver highly mobile autonomous capability and agility in unpredictable terrain. Operating multiple vehicles in a leader-follower configuration could reduce manpower needed. And for future potential military uses, the system’s inherent low heat signature and quiet operation offer benefits in environments to reduce detection and risks. This really shows that GM is far ahead of the competition. Jap cars are merely toys in comparison. The Big Three is the way to go!